Overall, this is a killer amp. Brutal gain and a warm clean become only more versatile by the inclusion of different the modes, and the innovative ISF makes it easy to nail the tones of a British gain amp. 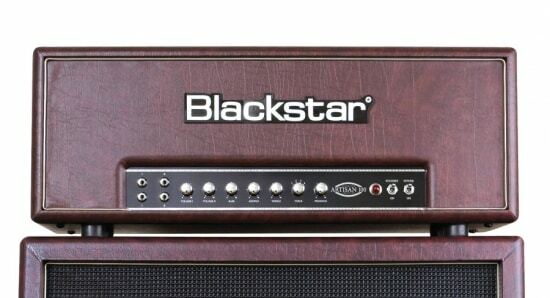 With all these features, Blackstar’s HTV100 is definitely going to be a quick addition to The Tone King’s own arsenal. Check for hot buys.